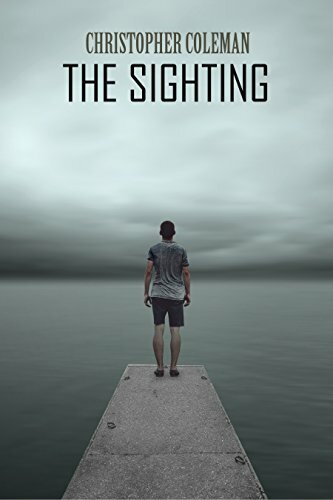 When it sets its sights on an unsuspecting mother one routine morning along an isolated stretch of highway, a quiet farming family is suddenly thrust into a world of unspeakable terror, and a young girl must learn to be a hero. The witch has returned and no one is safe. Almost a year has passed since Anika and Gretel’s horrifying night in an abandoned cannery in the Back Country, and the subsequent beginning of their quest to the Old Country for answers to the mysteries of Orphism. But rumors are reaching the far shore that the evil Witch of the North, presumed dead since that night of terror, is alive and strong. But this time no one is safe. Everyone Gretel loves is in danger, and she must summon a new level of power and conviction to end her family’s nightmare forever. The evil witch’s plague on the Back Country is over, but a new terror now lurks in a distant land. Years have passed since Marlene’s death, and Gretel, unable to cope with her mother’s descent into madness, has fled the Back Country for the solitude and anonymity of the Old World. 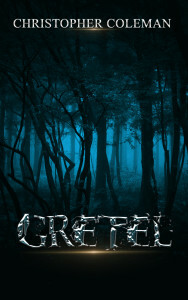 But one quiet day in the remote village of Stedwick, Gretel is taken by Gromus, an ageless mythical figure known only by locals, but whose reputation and power is steadily growing. 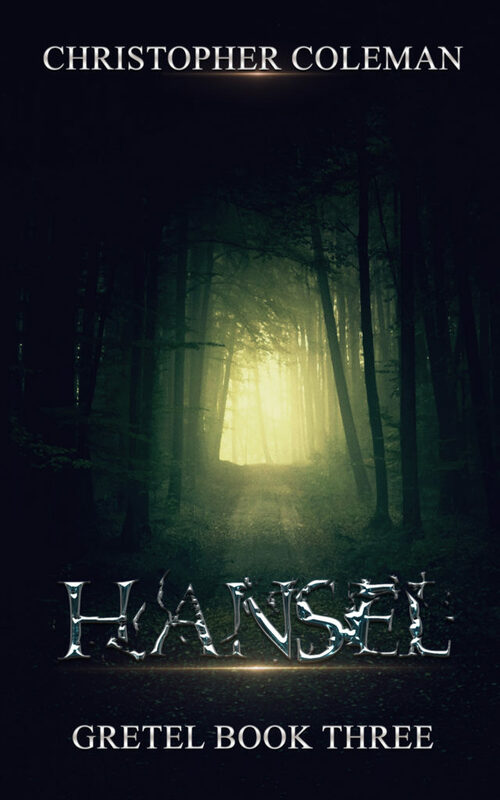 It is now up to Hansel to save his sister and the ancient land of their ancestors from a horror as old as the book that unleashed it to the world. 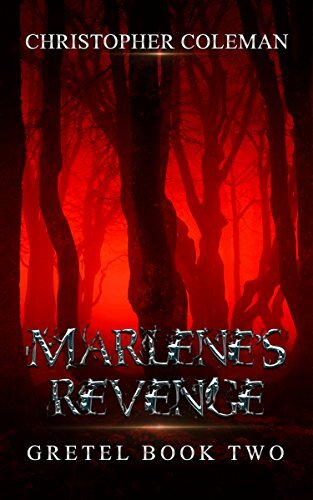 The cruel, addictive infection of Marlene’s poison has protected Anika from the finality of death. But the resurrection is not without a price. She has a new hunger, and its lure is irresistible. 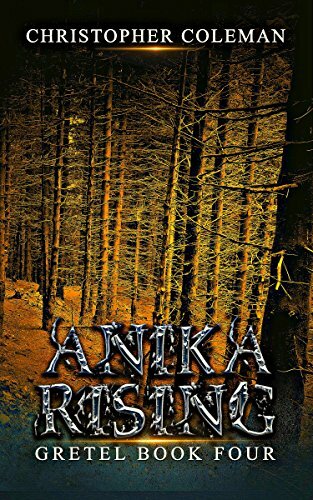 Anika sees suicide as the only option, until she learns of a new terror in the world, one related to the Witch of the North and which threatens the lives of her children. 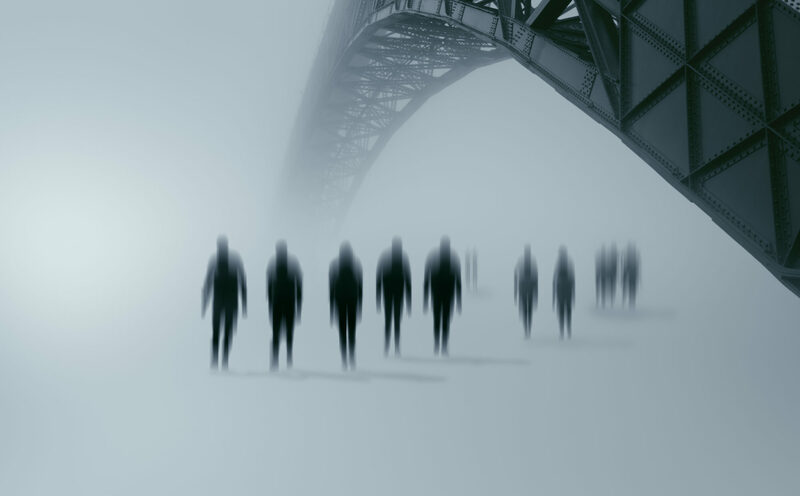 Find out in this short post-apocalyptic survival horror thriller that will leave you wanting more. 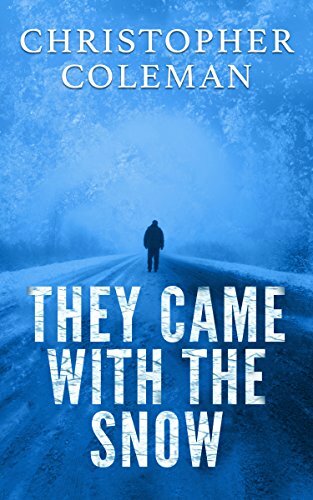 Danny Lynch wasn’t supposed to see it but now that he has, his life is in danger. What did he see? And why is he in danger? 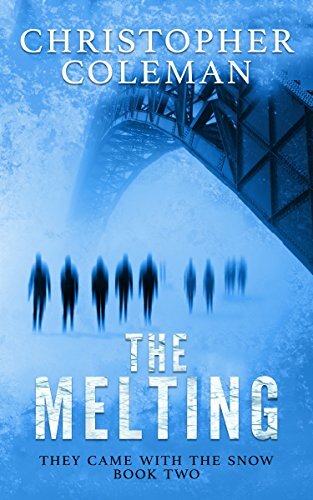 Find out in this creepy and terrifying horror psychological thriller with a twisted ending that will shock you. and now, a string of mysterious drownings has brought him to a new town by the ocean. But there is more to the creature than Danny could ever have imagined. And the secret to destroying it may rest in discovering the secrets of a colony that disappeared without a trace four-hundred years earlier. 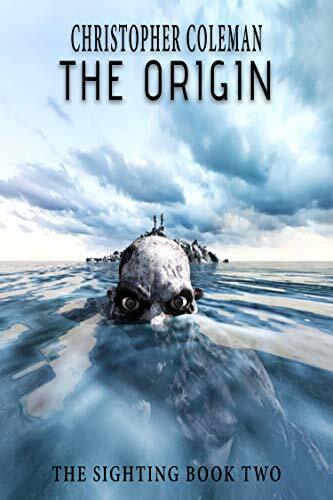 If you’re a fan of Stephen King and Dean Koontz, you might enjoy THE ORIGIN.